2017 Honda Odyssey Low KM's! 2016 Honda TRX500 Rubicon FA6G 4x4! winch! back seat! windshield! Led! 2010 HARLEY DAVIDSON Flstsse Screaming Eagle Softail Convertible Blaupunkt Audio System! 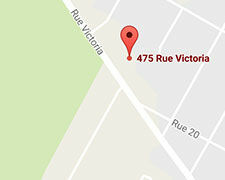 mia turcotte A BIG THANK Carine Ouellette for your SUPER good service and your patience! You have your customers at heart! You are very nice! Honda Edmundston is lucky to have you as an employee. 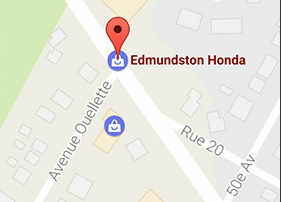 We are pleased to welcome you to Edmundston Honda, your number one new Honda vehicle and Honda powerhouse dealership in New Brunswick. At Edmundston Honda, you will find a dedicated team that has one goal in mind: to provide our clients with the best customer service. 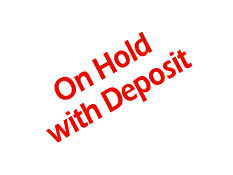 We are always ready to help and assist you with the purchase of a new or pre-owned Honda vehicle, or with the after-sales service for your Honda vehicle or product. 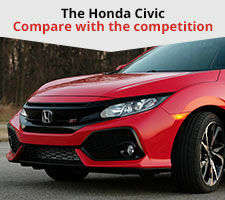 At Edmundston Honda in New Brunswick, you will find a complete collection of new, high-quality Honda vehicles like the popular Honda Civic or the versatile Honda CR-V. Honda vehicles have always stood out for their reliability, fuel economy and comfort. 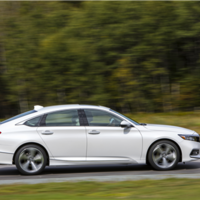 In addition, Honda offers its owners an impressive level of safety thanks to the Honda Sensing suite of active safety technologies found on most new Honda vehicles. Come to Edmundston Honda today to discover the new Honda models. Our team of dedicated advisors will be happy to help you! We also have a complete inventory of reliable Honda pre-owned vehicles, as well as products such as Honda's ATVs and motorcycles in our Honda Powerhouse Center, only the second center of its kind in New Brunswick. 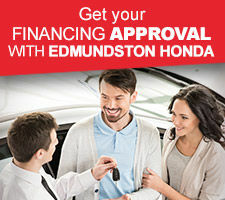 Honda vehicle owners who come into Edmundston Honda will find a complete range of after-sales services including Honda complete maintenance and repairs, a full detailing center, original Honda parts and accessories, and more. 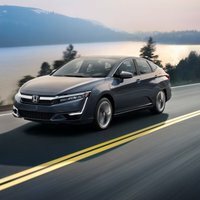 When buying your Honda vehicle, you will receive unparalleled service from our finance department, which offers several financing and leasing services. To learn more, visit us today at Edmundston Honda, located at 475 Victoria Street in Edmundston, New Brunswick. 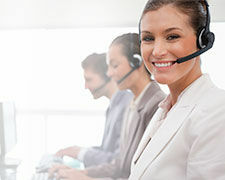 You can also contact us at 1-844-463-3910 or online through our contact form. 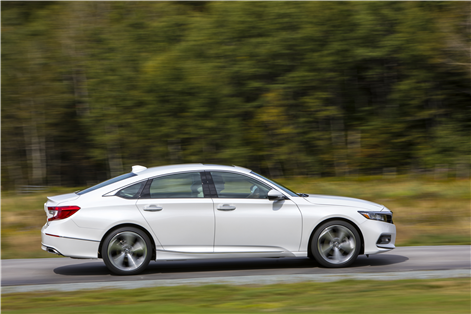 Newsletter Be the first to be informed about Edmundston Honda's news & events.